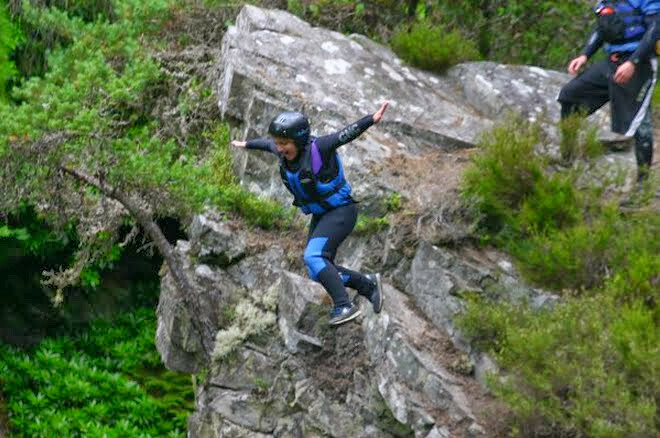 White Water Rafting is proving to be a best seller and canyoning/cliff jumping also making its way to the top 10 activities for groups in Scotland we have put our heads together and decided why not make a full day of it! 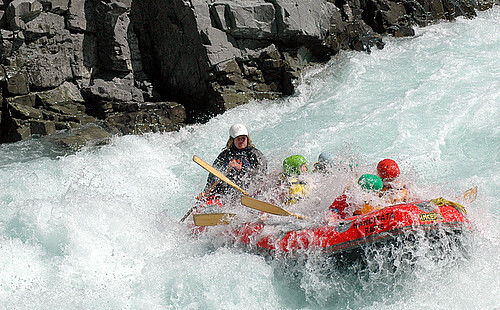 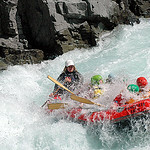 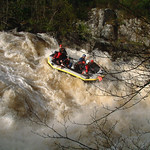 Due to the amazing weather we receive in Scotland, Rafting is an activity that can take place all year round. 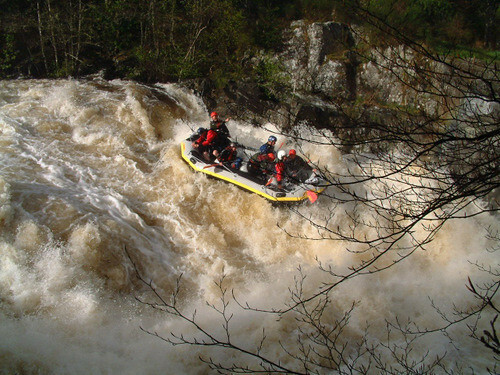 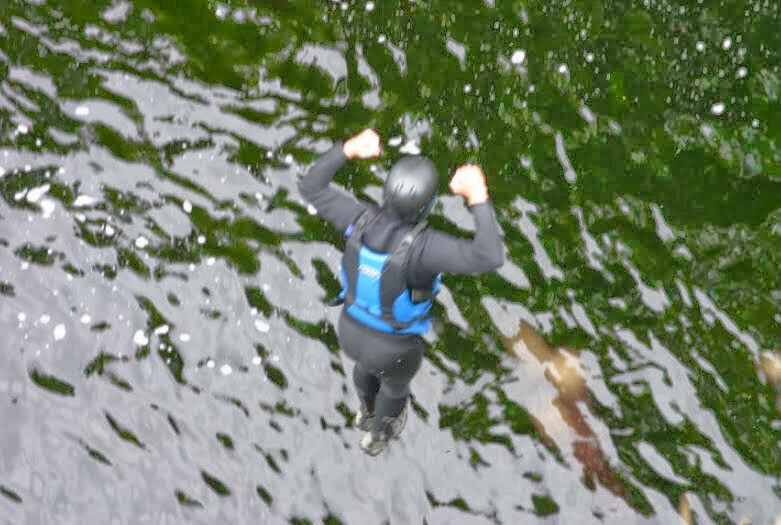 We do use 2 different rivers, the Tay and the Tummel, this is so we can offer your group the best possible day on the water depending on the flow and rainfall at any particular time of year. 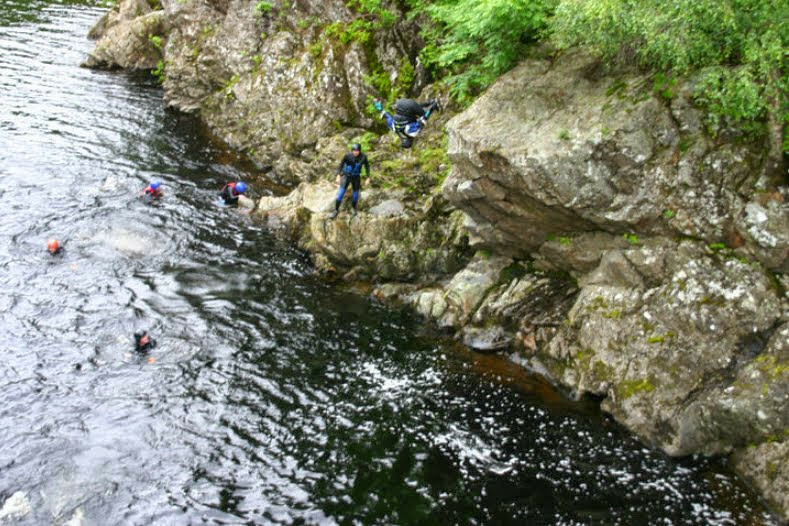 This also makes it ideal for beginners as well as the more advanced rafter as the rivers do vary in Grade with The River Tay Grades 1-3 and The River Tummel Grades 2-5. 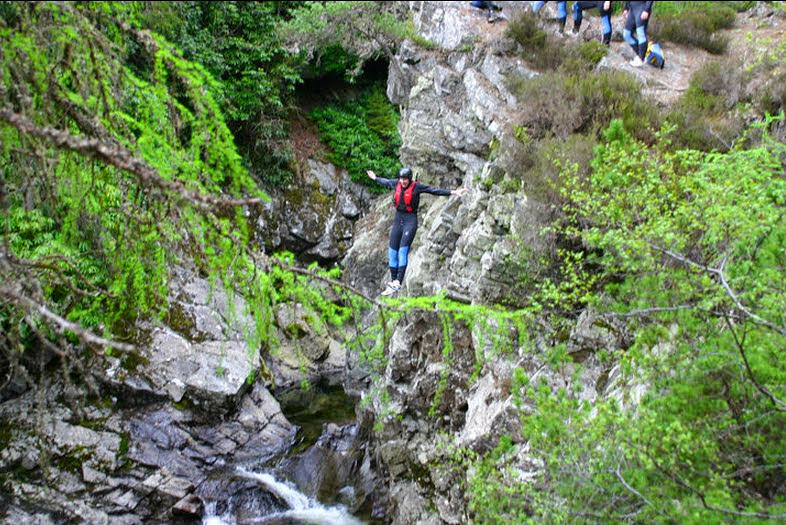 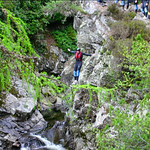 You will make your way up the side of a canyon taking in the views of the highland scenery. 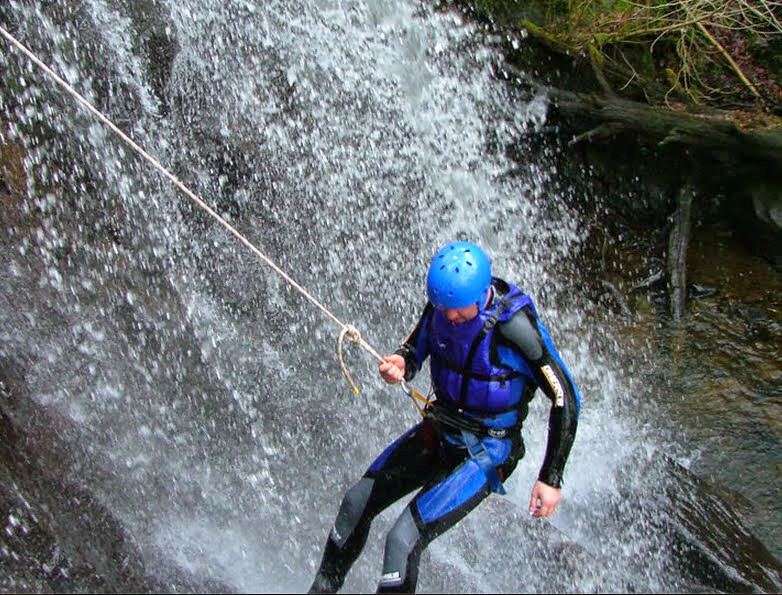 Once you have reached your destination we will start by getting you wet, a jump into a plunge pool from a height of up to 65 feet then getting yourself down to the bottom using ropes, natural slides and some more jumps. 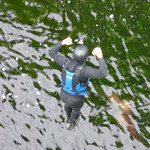 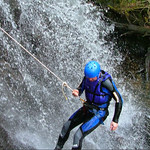 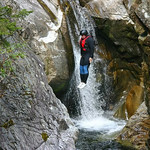 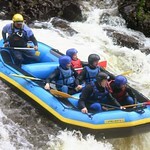 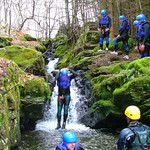 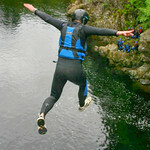 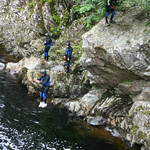 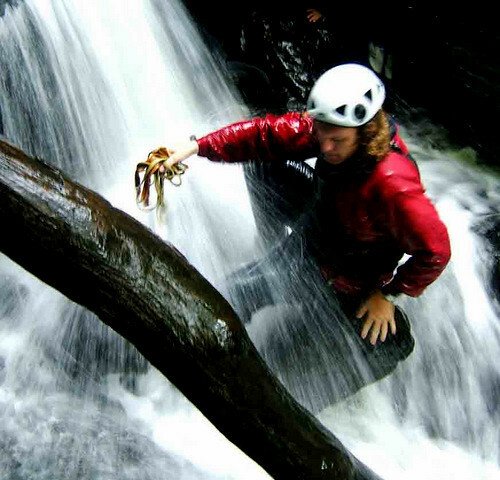 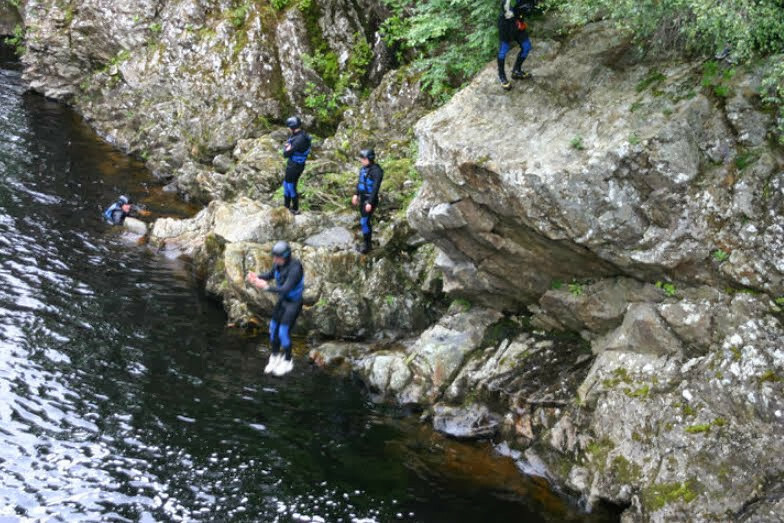 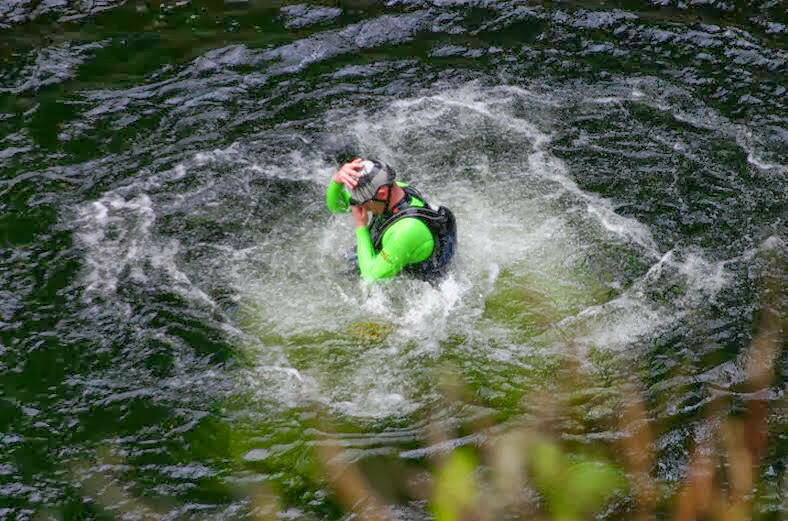 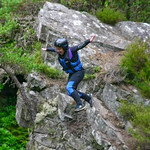 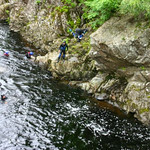 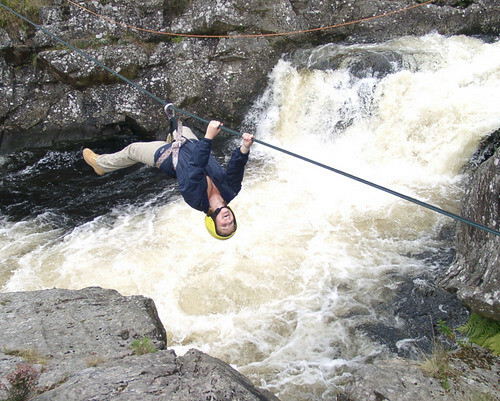 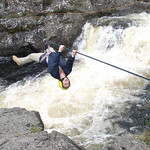 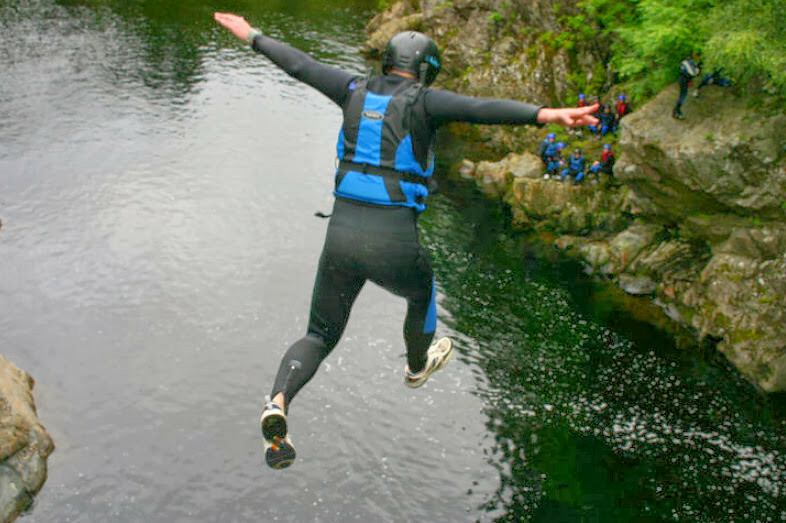 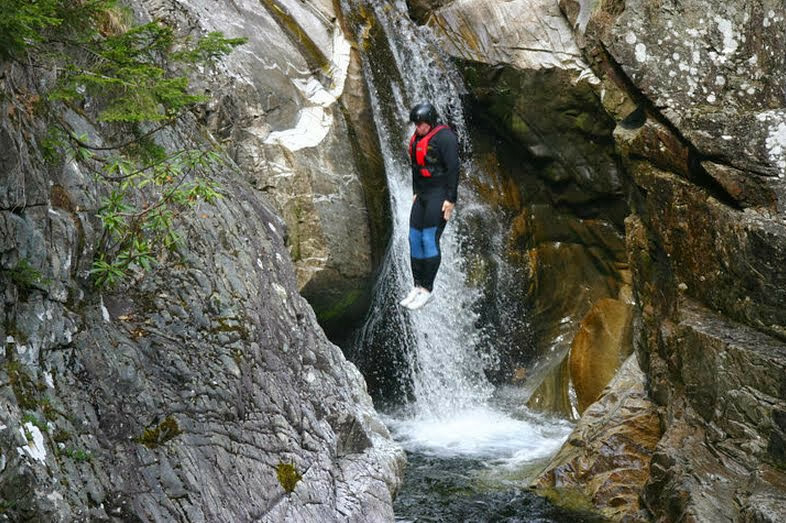 This is the ultimate action packed day and a must try for all groups looking to get wet and wild in Scotland. 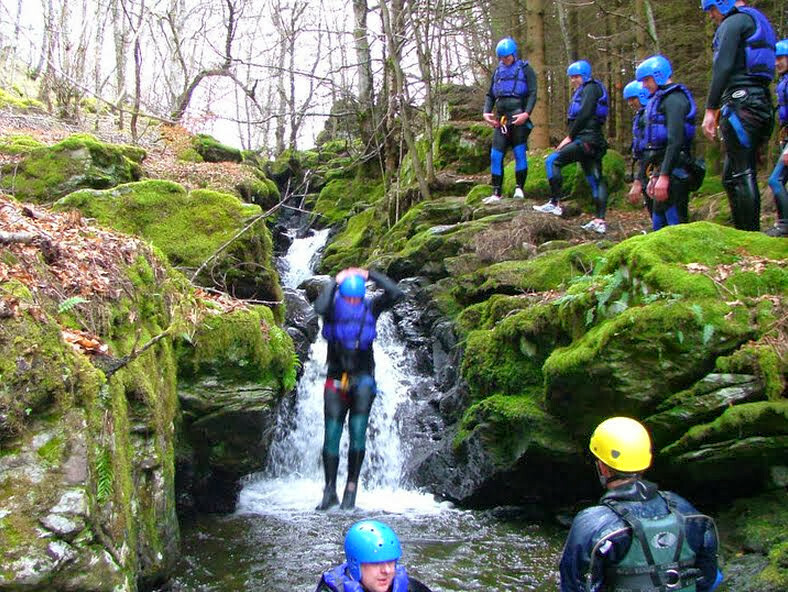 If you are looking for a stag do event that is all about getting your blood pumping and having a great time with your mates then you have just found it- White Water Rafting.